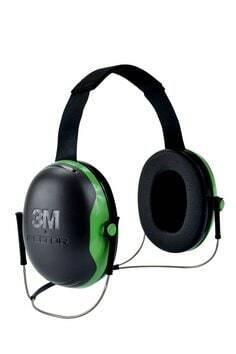 The 3M earmuffs combine 3M PELTOR’s legendary hearing protection knowledge with our most advanced technologies, creating our most comfortable, durable earmuff. 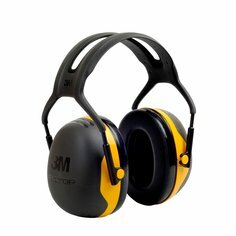 A broad range of protection levels make it easier to find the correct level of protection. 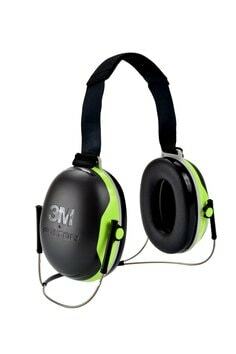 Applied to moderate-to-high industrial noises, lightweight 3M™ X Series Earmuffs are the perfect match. 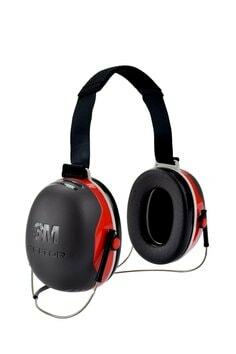 With a designed spacer, specially formulated foam liners, and innovative ear cushions, our science can help you to improve attenuation. 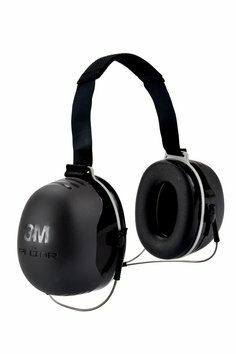 The X Series is 3M™ E-A-Rfit™ compatible. 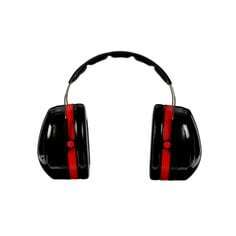 Bringing hearing conservation to a whole new level. 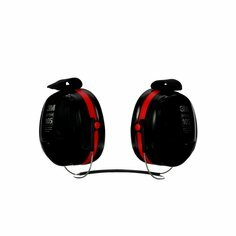 Find which pair is best for you is as easy as reading the dB number on the side. 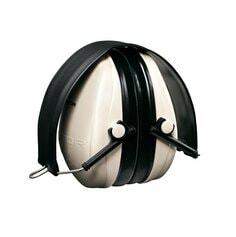 This welding earmuff features a low-profile design that fits comfortably under most welding helmets, as well as a semi-soft cup surface that minimizes scratch sound transmission. 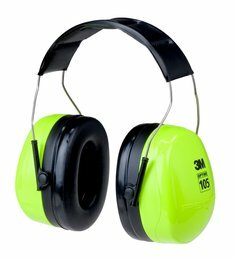 With a two-point suspension for balanced pressure distribution, this advanced earmuff delivers the comfortable hearing protection that professionals need in a wide range of welding environments. 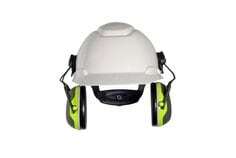 The earmuff is ultra light and features orange, high visibility cups for added visibility. 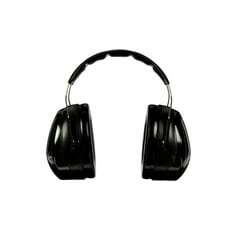 This versatile, over-the- head earmuff has a stainless steel headband that resists bending and warping. 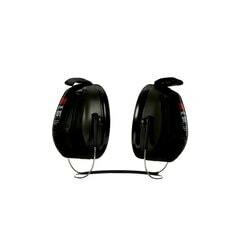 The ear cups help provide comfort. 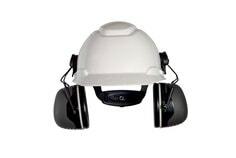 The ear cup is designed with a thinner profile at the top of the cup to help improve the fit with other personal protection equipment like hard hats. 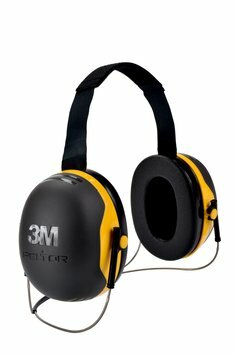 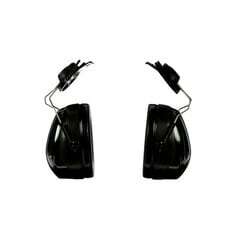 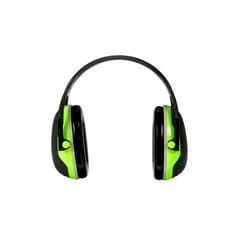 Push-to-listen earmuffs allow workers to listen to speech conversations in noisy backgrounds without changing their earmuffs. 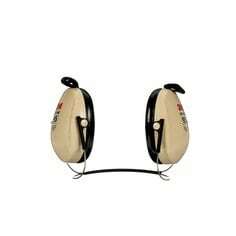 Listeners simply press the button to hear conversations and other sounds for 30 seconds. 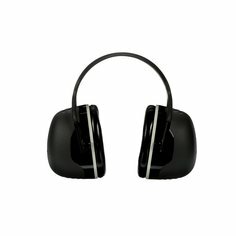 Designed for workers in environments where intermittent face-to-face communication is required. 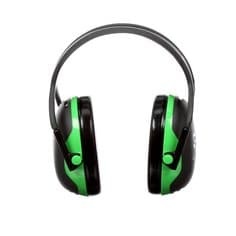 Outstanding comfort and hearing protection at budget-conscious prices. 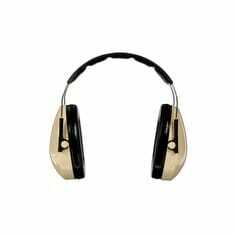 Models combine excellent attenuation with comfort durability. 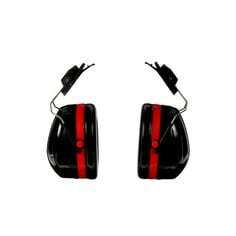 They provide protective seals without excess pressure. 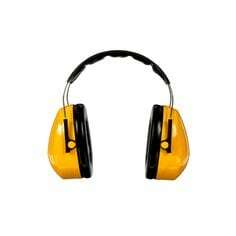 Hearing Protection Devices (HPDs) are selected based on the noise exposure at the workplace. 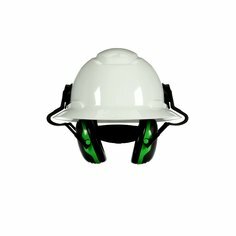 Other important considerations are comfort, fit, ability to communicate, compatibility with other personal protective equipment and the workplace environment. 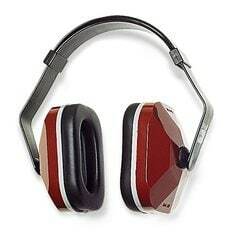 The following methods can be used to select the most appropriate HPD: Noise Reduction Rating (NRR) or Fit Testing.